At Independent Insurance Services we offer an Extensive and Exclusive range of Insurance products for Commercial & Personal Clients. As an experienced brokerage we'll take pain out of finding a product that not only meets your specific requirements but saves you money. I have fully read and understood Independent Insurance Services Terms & Conditions. Independent Insurances Services is a Trading Style of IMIA Limited, which is Authorised & Regulated by the Financial Conduct Authority. 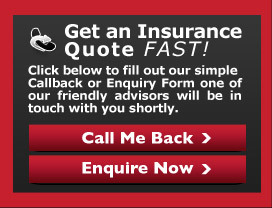 Independent Insurance Serivces is registered in Northern Ireland under registered No. NI054893.